Choose our experts to install a Hertalan rubber roof on your property. Aiming to provide a bespoke service to all domestic and commercial customers, we carry out all roof services at a convenient date and time for you. 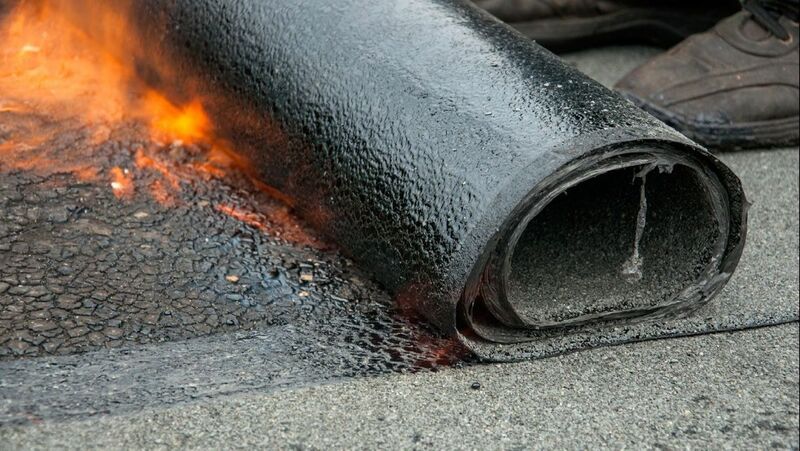 Contact our team in Harrogate, North Yorkshire, for additional information about our competitively priced rubber roof installation services which are available for domestic and commercial customers throughout Harrogate, York and Wetherby. Here at Hambleton Roofing Ltd, we aim to adapt all our roofing services to accommodate your requirements, and our experienced roofers work continuously to achieve this. Plus, for your reassurance, we use quality materials for all projects and we provide no-obligation quotations with all services. Contact us today to discuss your roofing requirements. CONTACT our trusted team in harrogate, north Yorkshire, for details about our durable Hertalan rubber roofs.